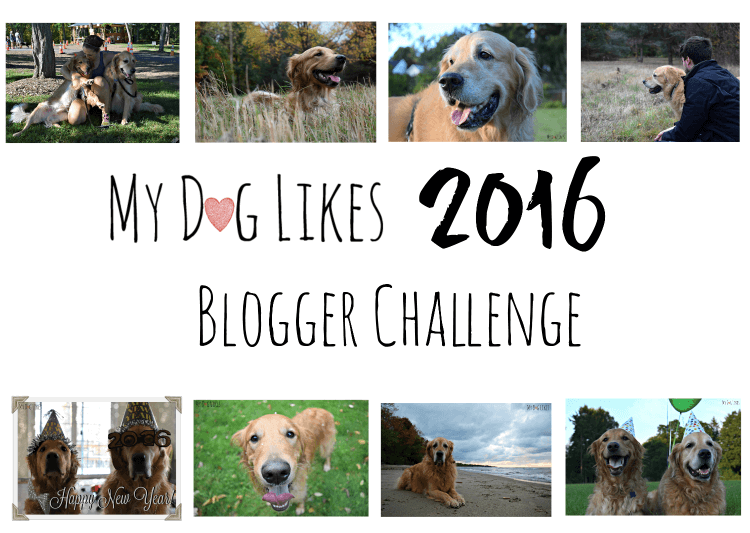 2016 Pet Blogger Challenge! Where We've Been and What's Next! Where We’ve Been and What’s Next! Hello! Today we are excited to be taking part in the 2016 Pet Blogger Challenge hosted by GoPetFriendly! This is an opportunity to reflect on the past year and look toward the future. We are participating for the 2nd year, so feel free to take a look at our 2015 post to see what has changed and how far we have come! How long have you been blogging? And, for anyone who is visiting for the first time, please give a quick description of the subject of your blog. We have been blogging for a year and a half now – although the site’s full history is a bit more complicated than that. 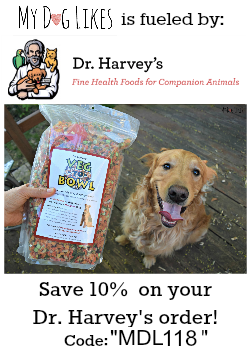 Our goal for this site is to highlight anything that will help your dog to live a happy and healthy life. This ranges from products and services to dog friendly parks, places, and events. What is the one thing that you accomplished during 2015, either on your blog or because of it, that made you most proud? 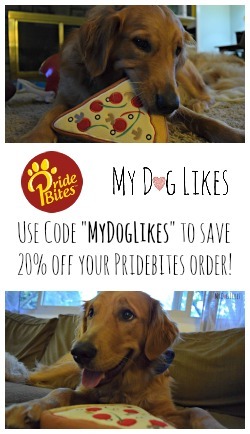 The thing that I am most proud of is that MyDogLikes has become a legitimate business. There was quite a bit to learn throughout this process in order to file all the necessary paperwork but it feels great to be real business owners! This is a very important step as you begin to earn money from your blog not only to help protect yourself in a legal sense, but to separate your personal and business assets when tax season rolls around! If you need any advice or info on the process (not from a lawyer or accountant) feel free to shoot us an email and we would be happy to help point you in the right direction and let you know how to get started! 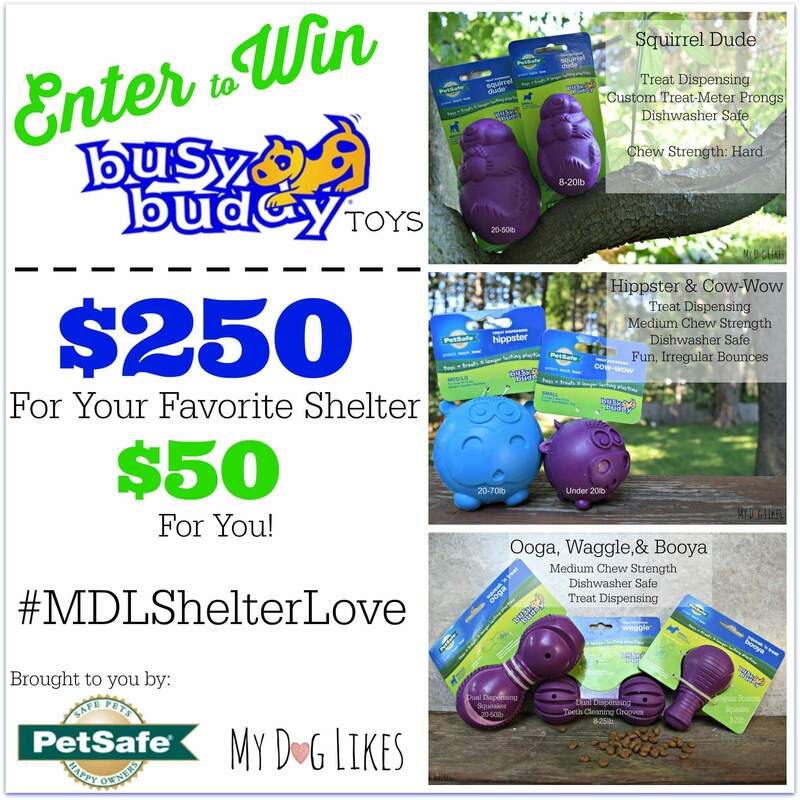 One of our favorite posts from this year is a review and giveaway that we did of PetSafe BusyBuddy Toys. The reason has little to do with the product and more to do with taking a first leap in figuring out how we could use our blog to give back to animals in need. People are so passionate about rescue and we were able to donate $250 in toys to a local shelter and $250 to a shelter of the winner of our giveaway’s choice. 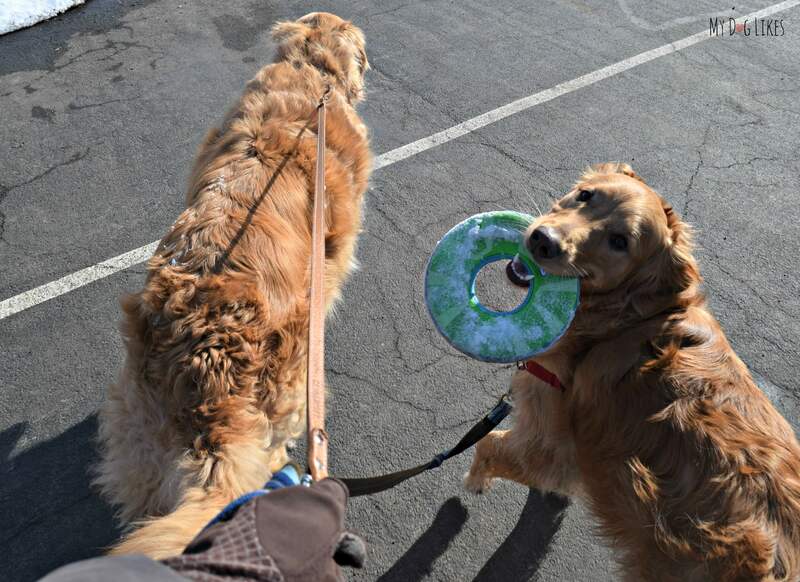 It was popular on social media and it was great to see how people responded, sharing stories on the rescues that they adopted their dogs from or regularly volunteer with. Now, when we get a proposal for a product that doesn’t really fit for us, we think about who else could benefit. Sure, we love getting new toys and food around here, but we know there are so many other dogs in need! This was the first of many shelter collaborations to come! A common theme from last year’s challenge was that many of us wanted to increase the size of our audiences. Whether or not we intend to monetize our blogs, it seems we’d all like to reach more people. It feels good to know that we’re connecting with others, sharing a laugh or supporting a cause, and it’s motivating to see those numbers grow! What is one thing you’ve done in the past year that has brought more traffic to your blog? Hands down, our Pinterest account has made the biggest difference in growing our traffic and community. The lifespan of a share on other social media typically ranges from minutes on Twitter to hours on Facebook. Pins on the other hand still have relevance and drive traffic 1+ years after we’ve made them. We have also found that our traffic from Pinterest is generally of a higher quality – Meaning a lower bounce rate and higher number of pageviews per visit. 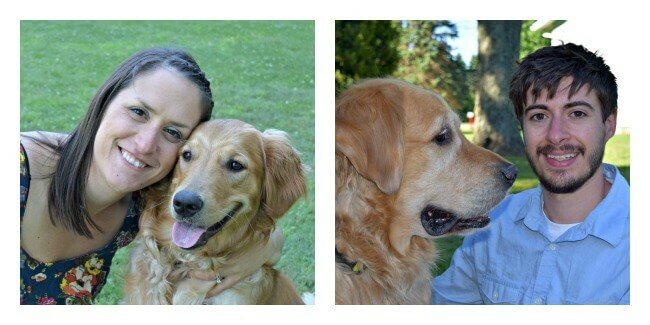 Visit MyDogLikes’s profile on Pinterest. If you aren’t on Pinterest, or using it regularly you need to start! For us it has had the best ROI in terms of time spent of any social media…BY FAR! 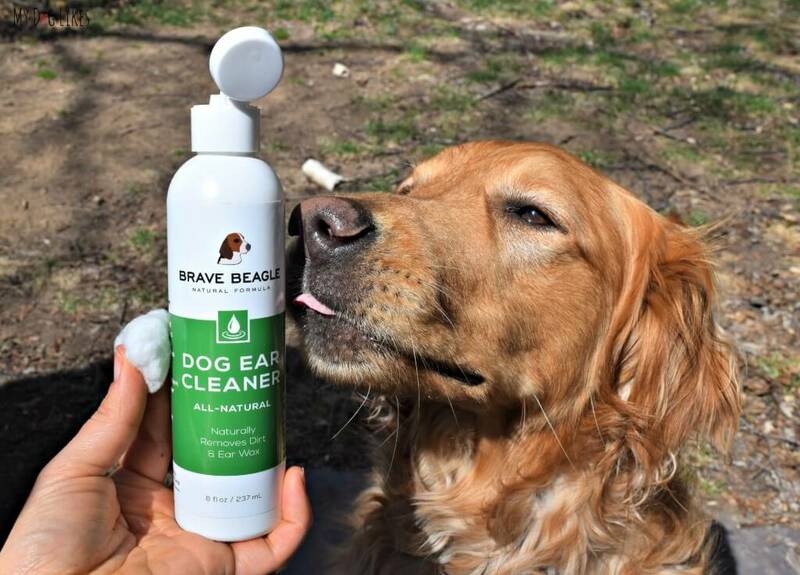 Along with the product review, we went in depth on how to clean a dog’s ears and why a natural, alcohol-free solution is best. This turns out to be a fairly popular search query and brings in consistent search traffic. We were also able to put together a pin that really took off. I think it does a good job depicting what you will learn by checking out the article and answers a common question for many dog owners. To this day it brings in a steady stream of traffic. Finally, the original post was paired with a generous giveaway from our friends at Brave Beagle. I mean who doesn’t like free stuff!? In the pet world, we ALWAYS read what the girls (and Cat Bro Bert) are up to over at MyGBGVLife.com. Not only is Joy, Dog Mom and Creator of MyGBGVLife.com, a friend of ours but she has been incredibly helpful to us as we have grown over the last year. Her blog has all of the important elements: its well written, has beautiful and creative photographs, is informative, and is SO entertaining. You really don’t know what you are going to see next! While YHL only periodically posts now, they are a great example of creating devoted readers and high quality, evergreen content. I wasn’t always doing the home improvement projects that they chronicled, but they had a great mix of the best information and a little slice of family life. Sherry and John Petersik of YHL were so sincere, dorky-funny, and kind, you felt like you were part of the family, sharing triumphs and tragedies in life and home improvement right along with them. They are also a great example of figuring out what is really important in life and seeking balance. They walked away from their regular (and successful) blogging in order to focus on family after the birth of their second child, but continue to have an extremely engaged and interested social media following. Every time they post you feel like they are one of those friends who you haven’t talked to in a while, but you pick up right were you left off. I don’t know of another blog that has engaged their audience better. What resources do you rely on to enhance your technical, writing, photography, social media, or other skills that improve your blog? I frequent quite a few blogs to stay up to date on the latest in blogging, SEO, and social media including Quicksprout, Neil Patel, Search Engine Land and Moz. All of these sites offer seriously in depth case studies and advanced strategies to take your website to the next level. If you are serious about turning your blog into a career I would highly suggest checking out these blogs! What is the best piece of advice you can offer other bloggers? One thing at a time! Consequently, this is the same piece of advice I have been trying to give myself! Blogging is overwhelming. Between learning your platform, hosting, photography, writing, SEO, social media, emails and marketing it is easy to get distracted. I have spent many a day (and night) bouncing from one thing to the next without really getting anything done. It is very important to focus and prioritize those precious hours and minimize distractions. I am one of those people guilty of having 10,000,000 tabs open at all times and it really cuts down on productivity. In fact, I have taken to writing more with pen and paper as of late. When you have nothing else vying for your attention it can be easier to get things done. For goodness sake, forgive yourself when you cannot do it all. We had plans to grow the blog in different ways this year. While we achieved many of our goals this year, there are some we failed miserably on. I could beat myself up over it or I could realize that we had a lot of stuff going on this year. It’s important to work hard, but you have to remember to live life. I want to enjoy this beautiful life I have been given and sometimes that means flexing as things rise in importance and others fall back a little. I remind myself that I am playing the long game, I cannot do it all now. Take care of yourself. While you should always work hard, be sure that you exercise, eat well, take the dogs for a walk, travel, the list goes on – you will never regret it. What is your vision for your blog in 2016? Do you have specific goals? 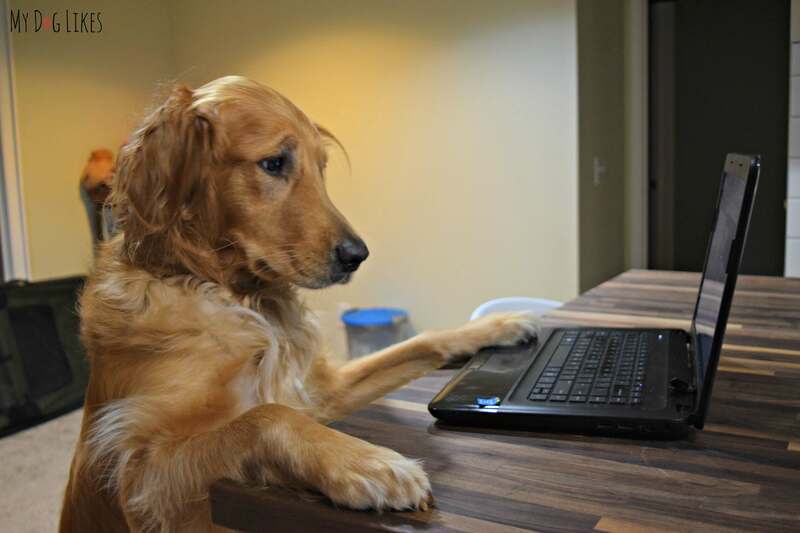 We would love to grow our readership to reach more passionate dog owners! We are also excited about the opening of the MyDogLikes Store where among other items, we have begun to sell personalized dog art – in the form of intricate paper cuts. 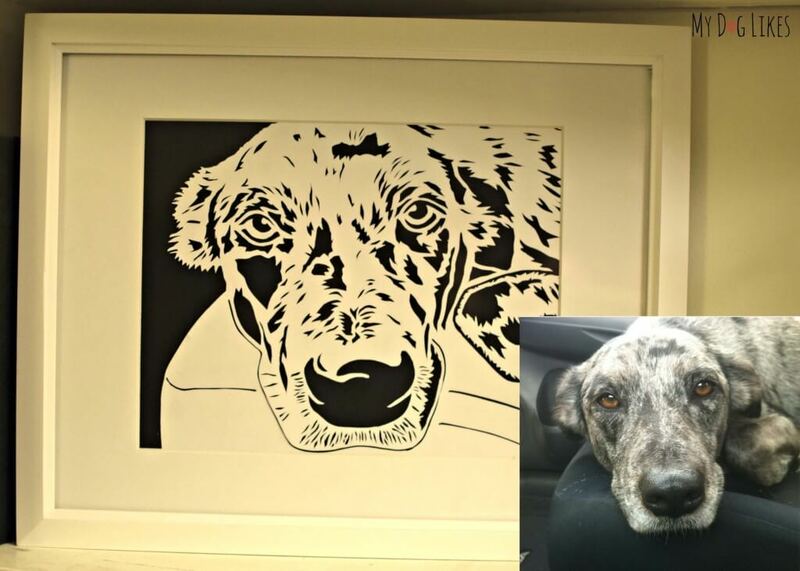 Paper cutting is a hobby of mine and after experimenting a bit with dog portraits we decided it may be something other dog lovers are interested in. 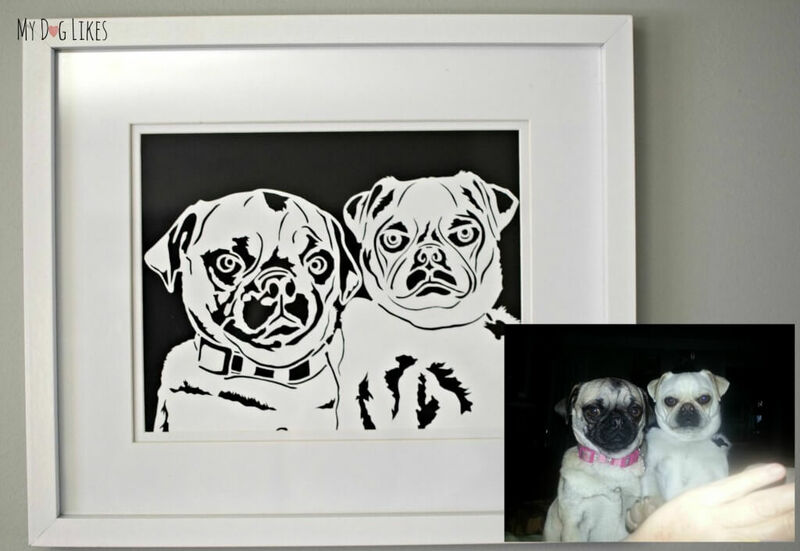 Simply upload your favorite photo and we will transform it into a one-of-a-kind Hand Cut portrait of your dog! Although we just started last month, sales were great in the weeks leading up to Christmas and I worked late every night to get them all out in time! Every piece is a unique challenge and a joy as I try to capture the essence and personality of each beloved pet. Thus far the response from buyers has been overwhelmingly positive and it makes us feel great! If you are looking for a unique piece of wall art for your home, or a gift for the dog lover in your life you may want to check it out. And if you like what you see we would of course LOVE your help spreading the word! 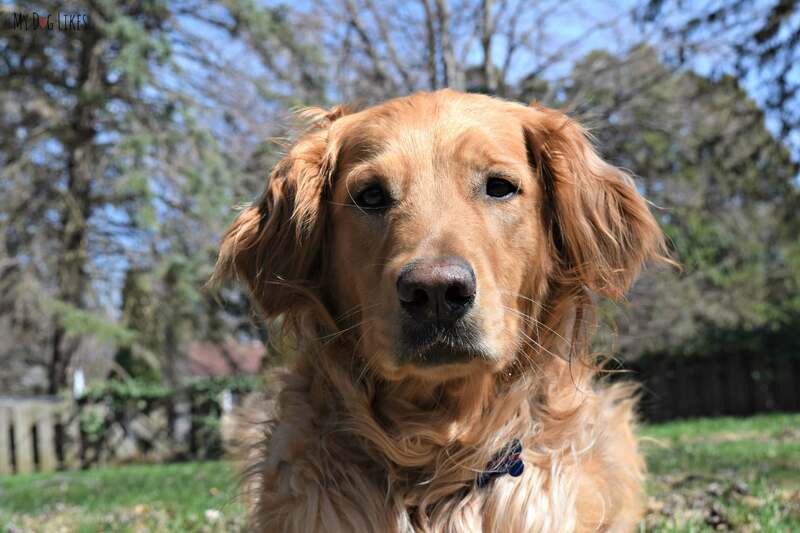 We have ideas for several other products in the back of our heads as well and an ultimate goal is to write a guidebook of sorts for dog lovers in the Rochester area. You have the attention of the pet blogging community – is there one blogging challenge you’d like help with, or one aspect of your blog that you’d like input on? We would really like to expand the local readership of our site. 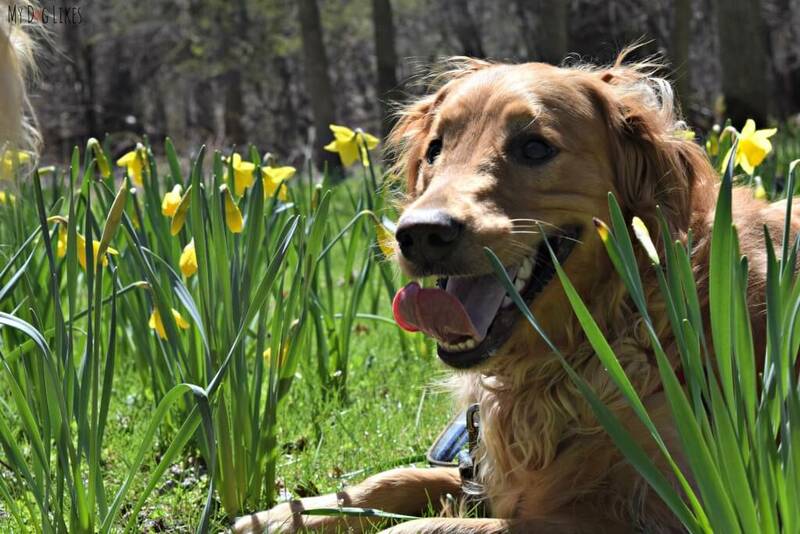 Highlighting dog friendly parks and events is one of our favorite things to do. Unfortunately, I know we aren’t yet reaching the majority of the dog owners in our area who would be especially interested! What things do you do to help integrate your blog into your local community? I love the pen and paper idea! I also struggle with “Google distraction syndrome” from time to time. Completely unplugging while writing could be a great solution. Thanks for that! It is so difficult to stay focused with so much distraction at your fingertips! I am trying to be more deliberate and consistent with my writing this year so I am hoping that stepping away from the screen will help! Oh my, I’m so honored for your comments about my blog! Thank you so much! Yours is one of our faves too. We love your new found creativity in the last year! It seems like you’ve found what works! We find ourselves getting distracted often too. One thing we recently changed is when we have an idea and do the photos, we try to edit the photos and write the post immediately. For us if we wait, it kind of gels, and inhibits our other writing because there are some posts you are so excited about you really need to do them right away. At least that has helped us cut down on wasted time. Great post and cheers to a great 2016! Happy New Year and much success & health to your entire pack throughout 2016! Thank you for stopping by our blog. We ღ visitors! And I’m with you…reading about Emma and Bailey at My GBGV Life is always fun and informative! Those girls are pawsome! That’s so interesting about Pinterest. Several bloggers have mentioned it today. I admit that I have an account, but don’t use it much. I guess I need to start paying more attention to it. Can you track traffic generated by Pinterest using Google Analytics? Thanks, Melissa! We really appreciate all the support you have given us along the way, and the warm welcome at BlogPaws! It’s wonderful to see how far you have come this year! Thanks pal! Although it never feels like enough is getting done in the moment, in the end I am quite pleased with what we accomplished this year. After participating in the Pet Blogger Challenge, I am also very inspired for 2016! Wow, you have so many amazing things happening with your blog and new business and the paper portraits are just beautiful! I think my favorite part of your post is how both of you are working together to follow your dream. It doesn’t get much better than that and I wish you lots of success in 2016! I think the best way to capture the local audience is to get involved with other local dog businesses or attend a local dog fair with a booth. Local partners that can help spread the word can really help. Awww, thanks so much! I’m having a really great time making them! Congratulations on becoming an LLC! That’s pretty cool. That’s probably something I should look into this year. Those are some great hand cut portraits. I may have to get one of my gang. I go to a lot of our local events like pet adoptions, pet expos, guide and service dog organizations, but i don’t do much to promote the blog. If I ever turn pet blogging into a career I’ll probably do more in person promoting at these local events maybe even get a booth 🙂 I do notice I get a decent amount of local traffic. I’m guessing that comes from writing about these local events. Best of luck to you in 2016. You’ve accomplished so much – Congratulations. The artwork is Doodle*tastic. I love it. Will have to connect and discuss soon. I need to start looking at other blogs to help with those weak areas too like SEO #ugh I will check out the ones you’ve listed. Nice job! Your paper cutting is beautiful! Now that I can do different types of posts on my site i might have to see about featuring your work. 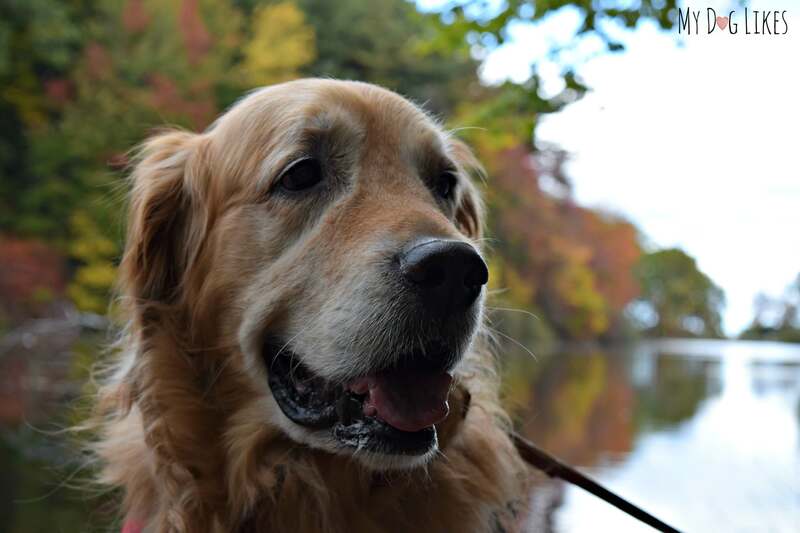 Have you thought about starting a Facebook group for local dog owners? 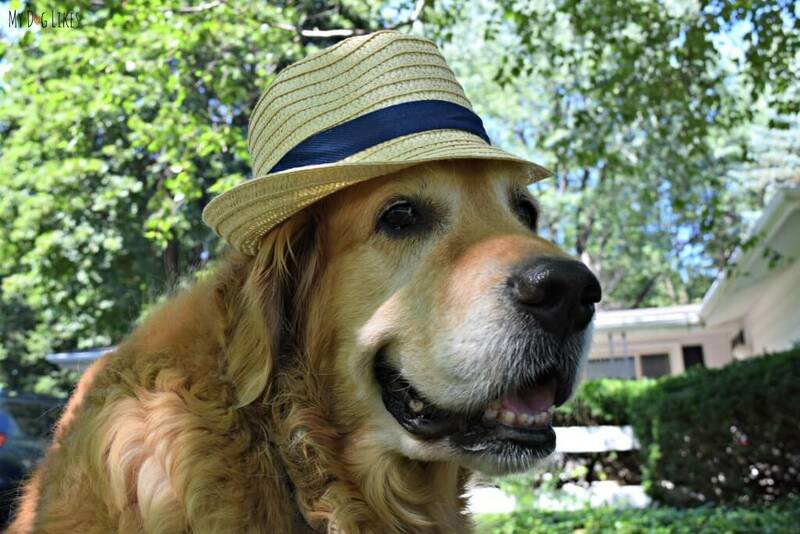 It gives you a nice place to promote not just your site, but local pet events. I don’t actively promote my group but do get new members requests everyday. I think being a local group it tends to show up more in group suggestions for people in your area. Oh yes … staying focused. I remember being able to do that. Maybe. So many thoughts, so little time. Hey, congratulations on all your accomplishments so far, and I have a feeling you will go far with your business. I love the papercuts! That must be time-consuming. I’ll have a look at your store, so you’ll probably hear from me again soon. Peace! Local integration is something I’ve been working on, too. I would go to all of the local vet offices and drop some business cards. Then try local dog training groups and pet stores. Perhaps advertise with signage on your vehicle? I enjoy reading your blog and look forward to seeing what you guys do this year. I LOVE the artwork! I think having multiple talents to put into a blog is such a great way to grow and expand it. You are lucky to have two heads with different ideas and talents – you’ve got it all covered! We look forward to seeing what you get up to in 2016! Congrats on becoming a business in 2015. My blog is part of my business but I’m just a sole proprietor at this point. You’re very motivated so I am sure you will go far. I love those hand-cut portraits! Thanks Jessica. We certainly look to blogs like YDWWYW for inspiration and direction on where we want our business to go. You have created quite an amazing niche and engaged following. Thanks so much for your kind words! Congratulations on your success and on becoming a legit biz! I’ve used Pinterest mostly for fun in the past, but at the advice of nearly everyone, I’m focusing on it more, now. I do see how pins from posts years ago still pop up…looking forward to delving in deeper! Great post! Wow, you’ve had a fantastic year! 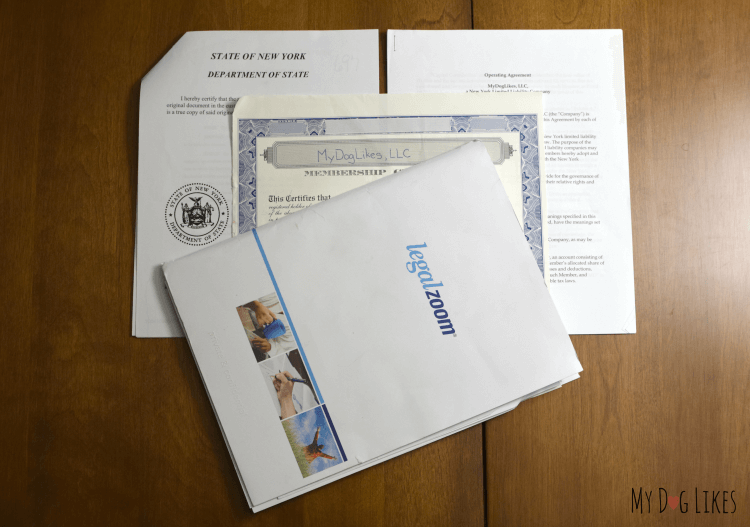 Setting the foundation for the business by getting an LLC in place is a great accomplishment, and though it didn’t have a direct impact on the blog, it definitely takes time and is an important investment in your future. And adding the paper cut portraits to your store is a wonderful idea – it’s something I can definitely see taking off and helping to support you as you begin to transition more of your time to the blog. Good for you! Thanks so much for taking the Challenge again this year and all the best in 2016!